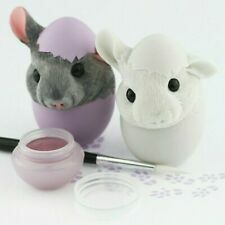 Easter Rabbit Figurine - Paint your own! 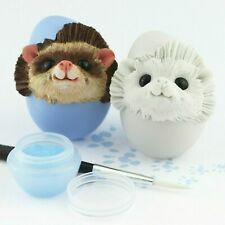 Easter Pygmy Hedghog figurine - Paint your own! 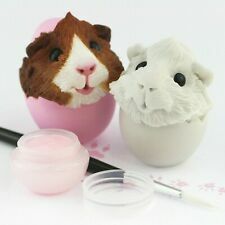 Easter Guinea Pig Figurine - Paint your own! 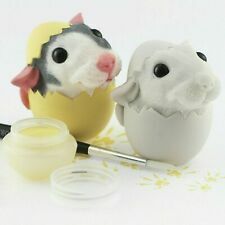 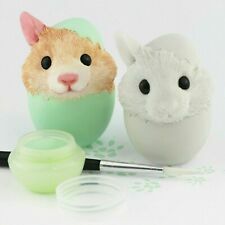 Easter Hamster Figurine - Paint your own! 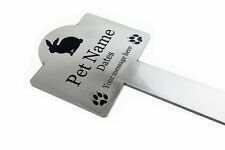 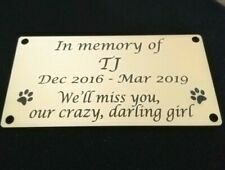 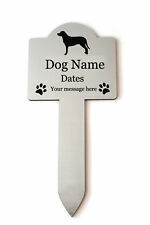 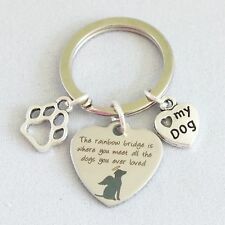 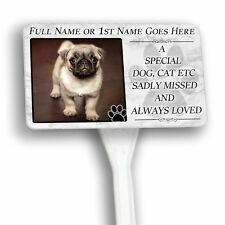 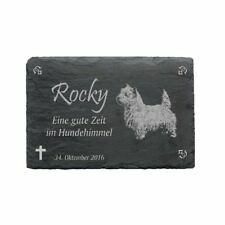 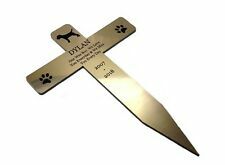 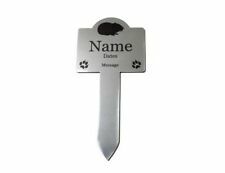 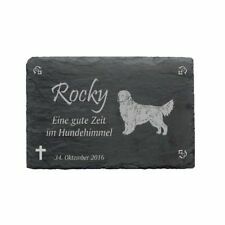 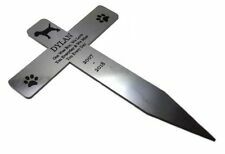 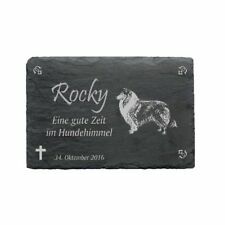 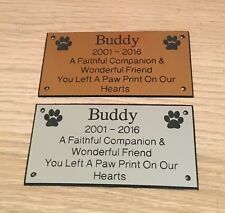 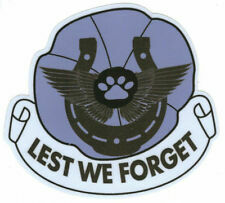 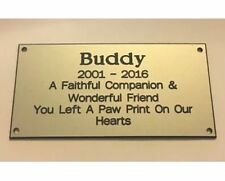 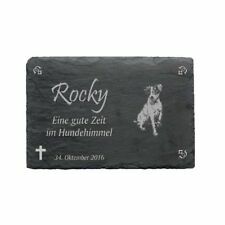 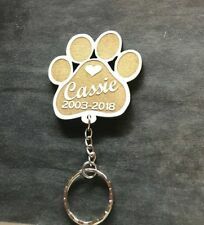 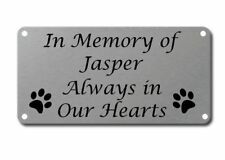 Sentimental Pet Loss Dog Or Puppy Bereavement Loss Keyring Keepsake. 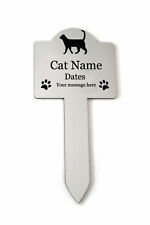 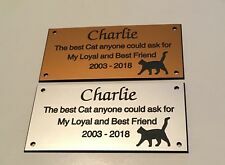 Pet Death.